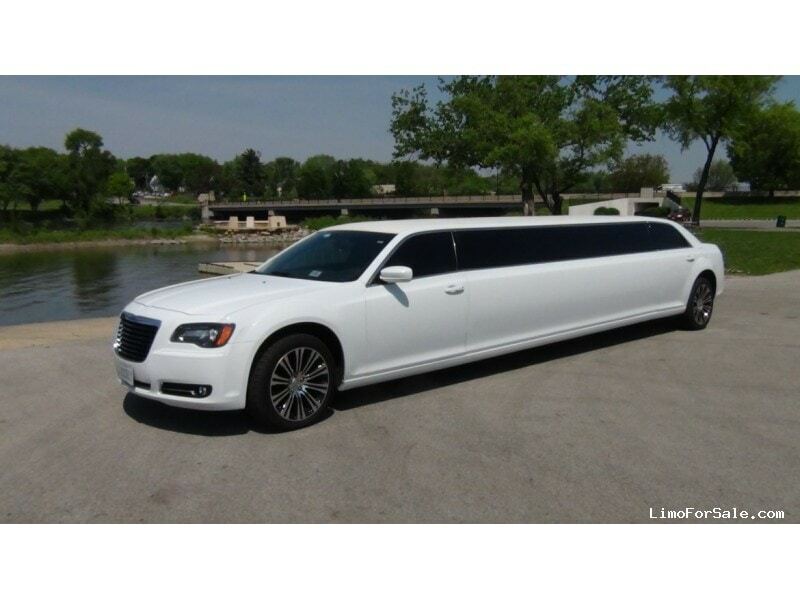 2013...140 inch Chrysler 300s With Hemi V8... 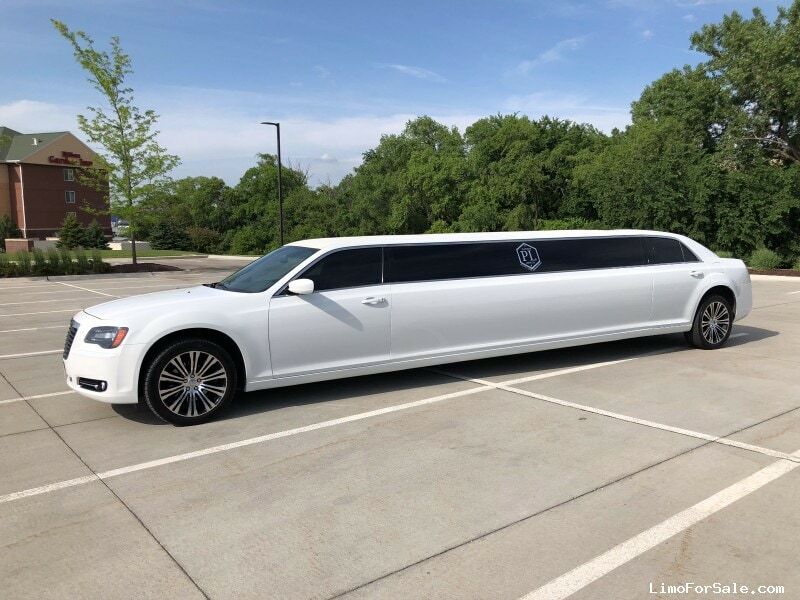 Limousine...Built by moonlight....Custom One Window Design...J Seating For 10 Passengers...Custom Bar...3 LCD TVs One In The Partition...Premium Sounds...Disco Floor And Ceiling...Bluetooth Radio...Spare Tire and Spare Rim...Garage Kept...Please Contact Troy at 402-658-6522, Please text me if I don't answer. 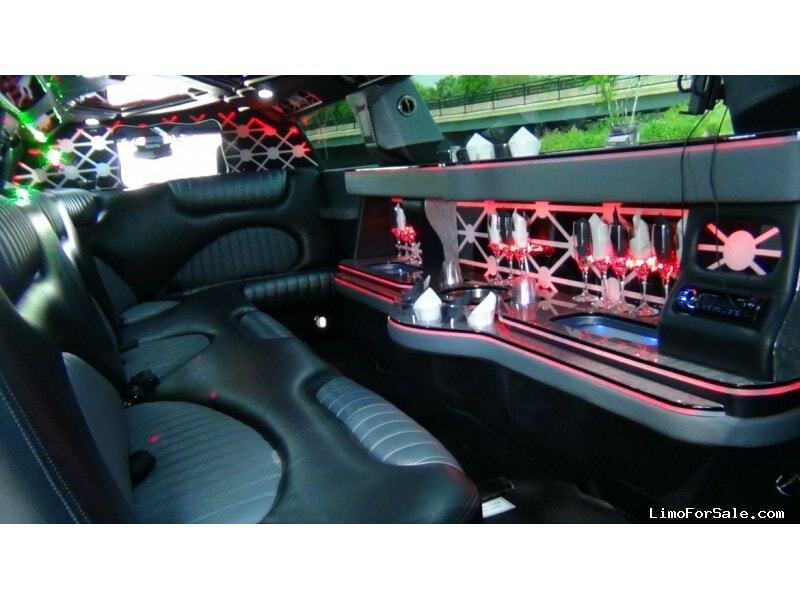 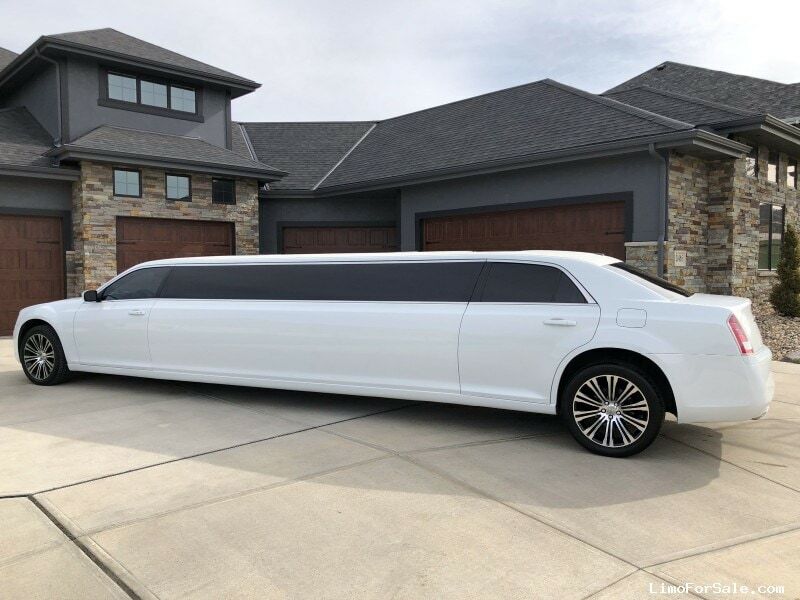 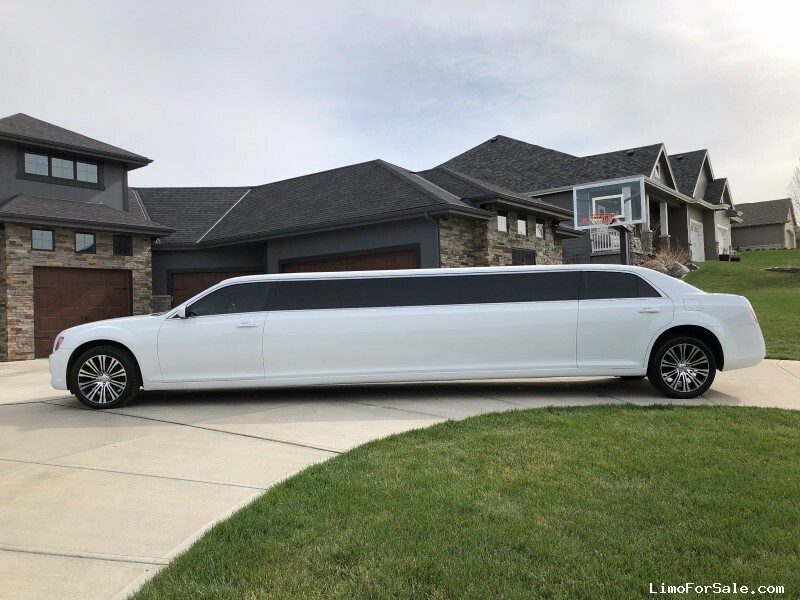 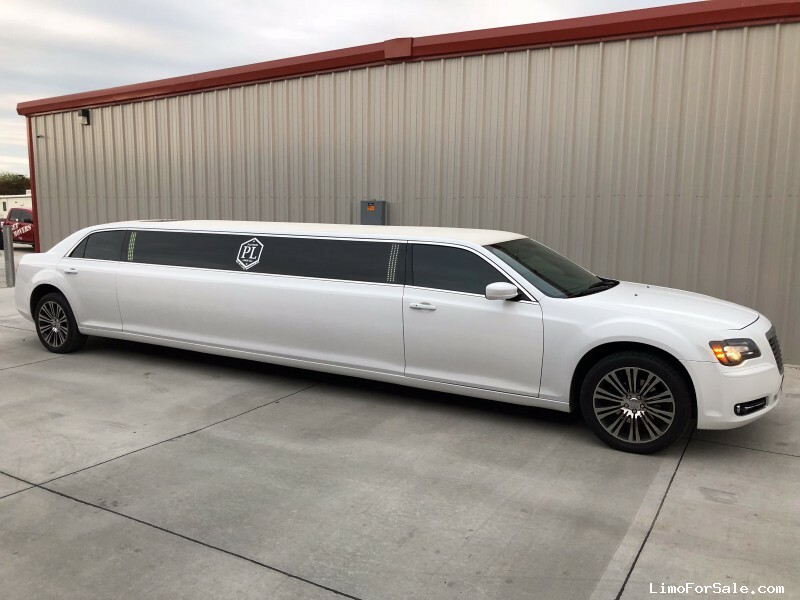 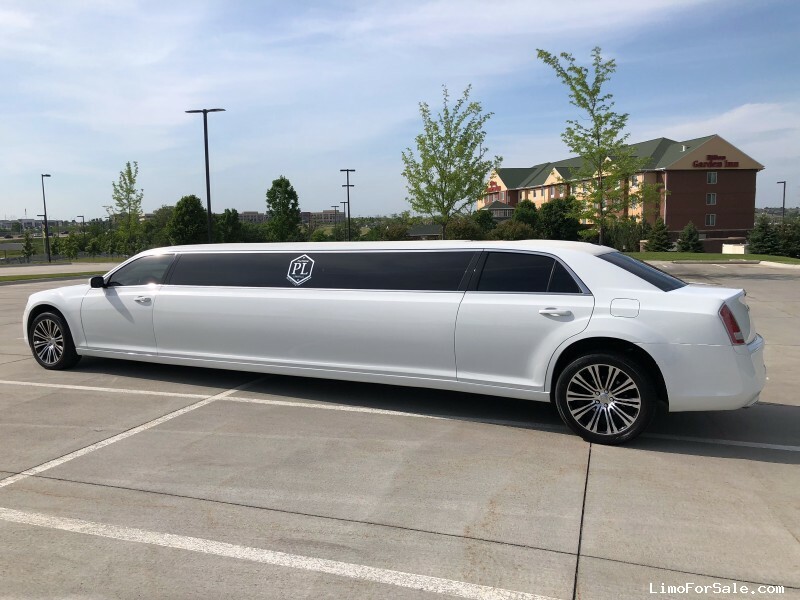 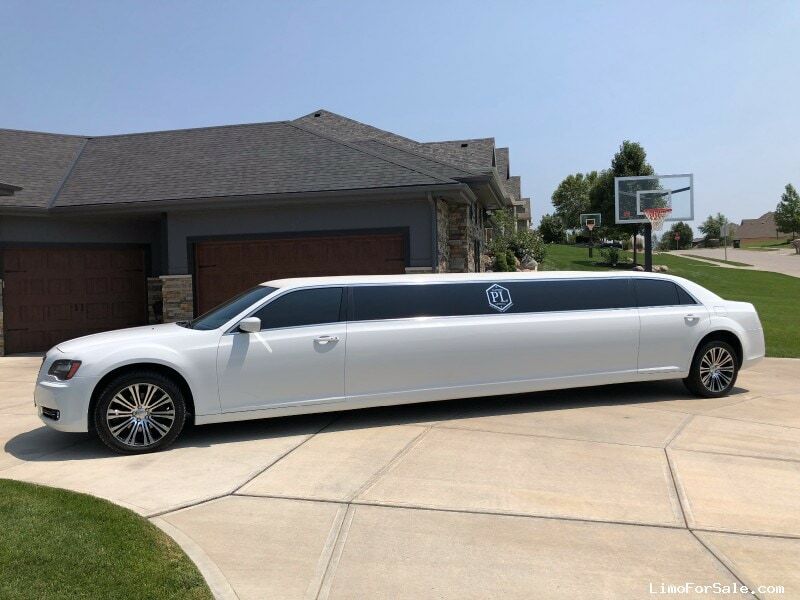 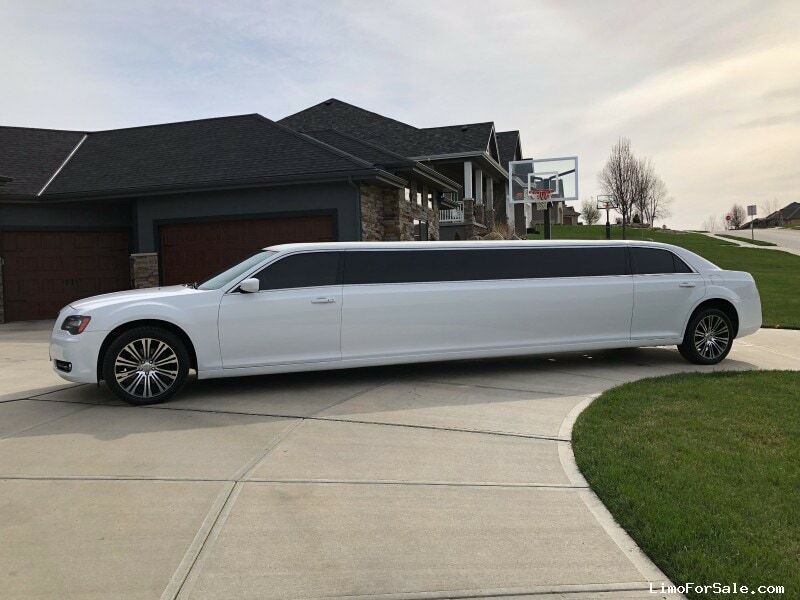 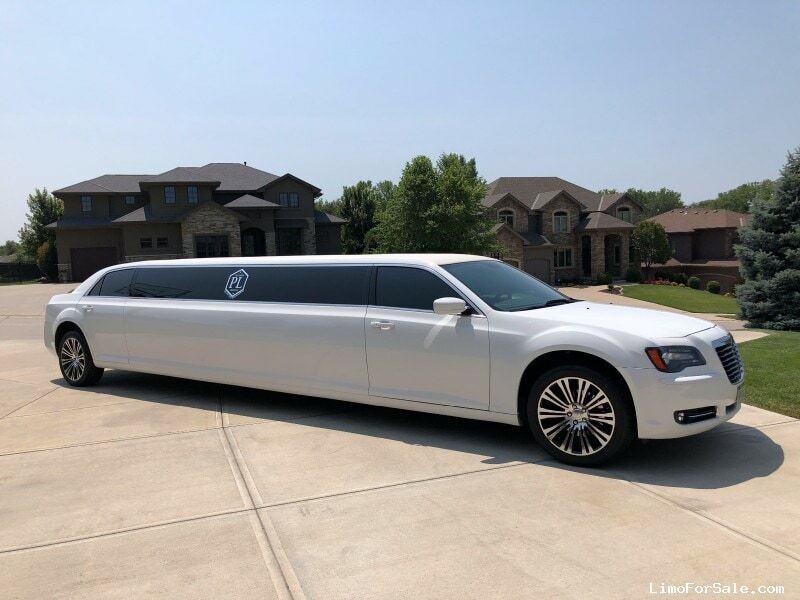 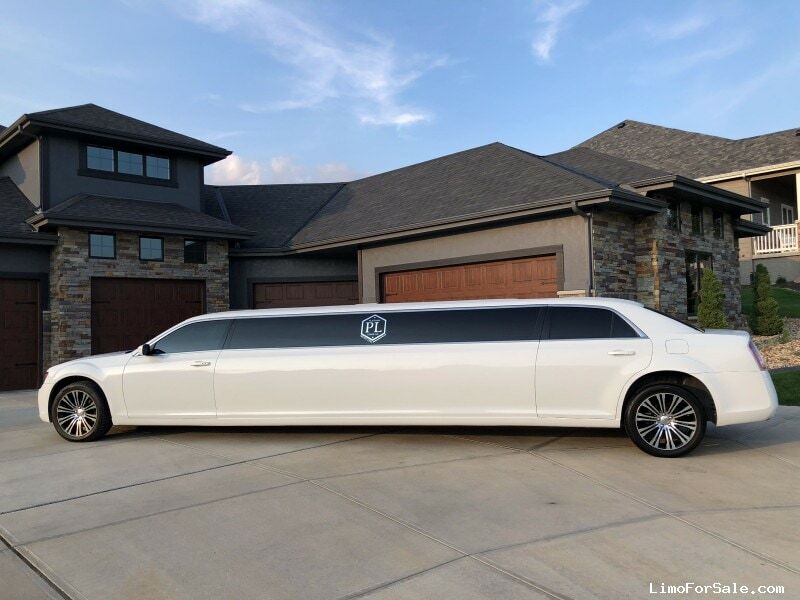 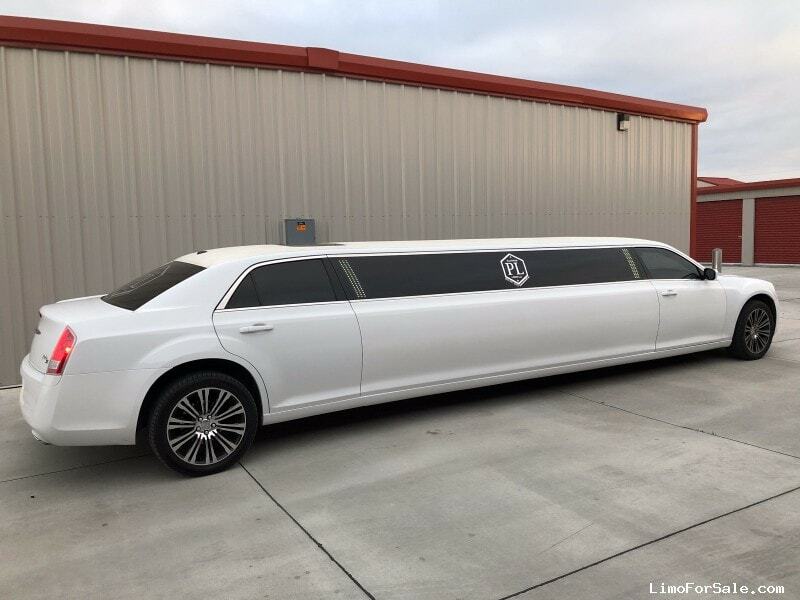 About the Seller / Company: Platinum Limos is a family owned business located in Omaha, Nebraska.